Italian club Udinese announced on Tuesday the dismissal of coach Julio Velázquez and the appointment of Davidi Nicola. Spain's Velasquez took over at the end of last season, when Massimo Odo was appointed coach of Luigi Delenrei and his last four games under Igor Todor. Udinese have won only nine points in 12 league games under Velásquez and are 17th in the table with a goal difference just ahead of Empoli. 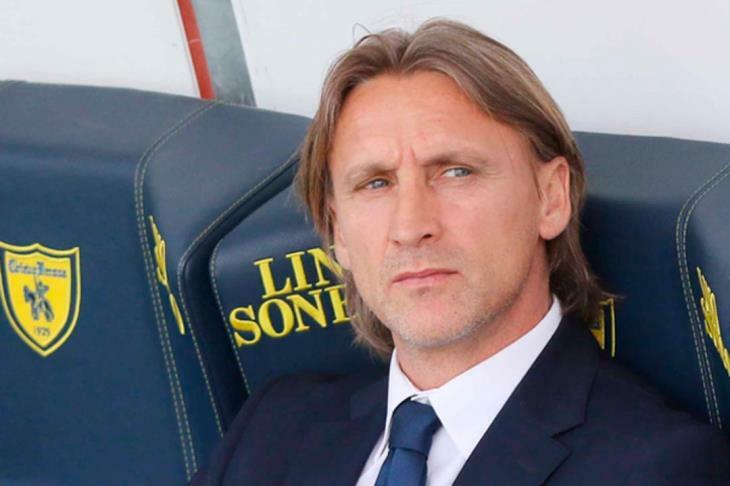 The last coaching post for Nicola was with Crotone but resigned in December 2017 after spending four months of his second season with the team.